If you've decided that home education is right for you and your family you'll need information and advice to help you organise your curriculum and schedule. Read our guide to home education in England, Scotland, Wales and Northern Ireland to find out about local requirements and the legalities of home education, then write a home education philosophy, decide how you're going to track your home-educated child's progress and investigate home education groups near you. Find out more about home-educating siblings of different ages or a child with special educational needs and boost your confidence as a home educator with expert tips. You can also share the first-person experiences of UK home educators who choose home education. Beginning to home educate your child is a big leap into the unknown, so how do you actually get the ball rolling? We explain how the process works in the UK. Are you cut out to home educate? So you're thinking about home educating your child but aren't sure whether you're up to the job. We address some of the most common concerns to help you decide on the best course of action for you and for your child. Many families home educate more than one child. If you're thinking of doing the same for your family, we have parents' tips on how to make it work. 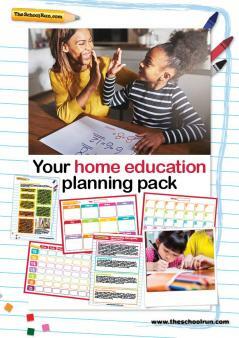 Get your home education journey off to a confident start: find out how to set up your own curriculum, how to write an educational philosophy, how to measure progress and evidence learning, how to keep a learning journal and how to use an academic diary in TheSchoolRun's Home education planning pack (available to subscribers only). Templates and examples of documents are provided, as well as lots of information and tips from an experienced UK home educator. 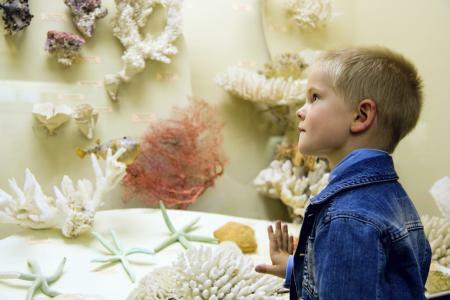 Bring home learning to life with a visit to one of the UK's best museums. Packed with opportunities to get hands-on with the exhibits, dress up, try some experiments and more, these venues come highly recommended by the most rigorous of critics: parents and children. You can also prepare for your visit by downloading the educational resources the museums provide, or joining special home-educator sessions.